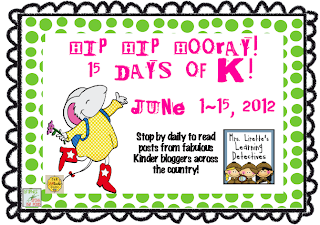 It's such an honor to be included in this round-up of 15 days of K. What a delight to rub blogging elbows with such dignitaries. 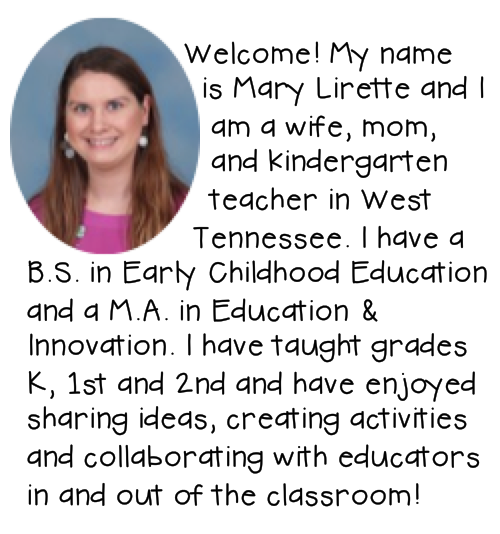 My best to you, Mary, as you prepare to re-enter the world of the K-Kiddos. My favorite place on earth. Let me begin by confessing that I am something of a round peg amid these awesome square holes! I am the music-lady, author/illustrator woman that your readers most likely have never met. I'm so grateful for the opportunity to introduce myself. Drum roll...... 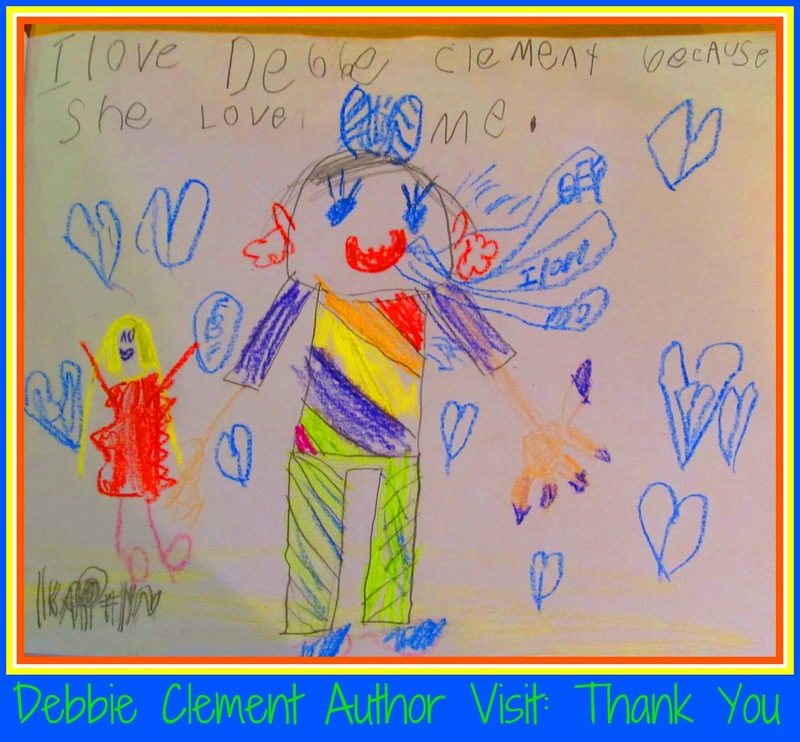 I'm Debbie Clement!!! First of all I spend a lot of time in kindergarten. I get to come for a day -- or sometimes two -- and my highest priority is to share my story with the children in your room. I have no stress of assessing or evaluating them. I have no meetings to attend nor pressing issues to address. I get to be the 'cherry-on-the-tip-top' of all of your hard work and dedication. My goal is to encourage your students. Inspire them. Delight them. Sing with them. And yes. Show them love in the course of our time together. How awesome is that? For the last 16 years I have used the motto, "Have guitar, will travel." From those early classroom visits and staff development presentations I went on to record my original songs for the classroom onto 6 CDs. They're known to my fan club as, "Debbie's Ditties." At this point I've recorded over 100 original songs! Most recently I have added the layer of being an 'Author and Illustrator,' as I have turned 3 of my songs into traditional picture books, acting as author, illustrator AND publisher! The newest one, "Red, White and Blue" was just honored with a national INDY Award of Excellence. Can I have a whooop-whoooop? Most of my visits to schools these days are part of a reading initiative or reading celebration. It's always a great big party when I arrive and the planning and preparation ahead of time makes for a successful time of interaction. The very best Author visits unfold when the students have been familiarized with my work prior to my arrival. I just LUV LUV LUV when the teachers have directed their students to create work in response to my illustrations. 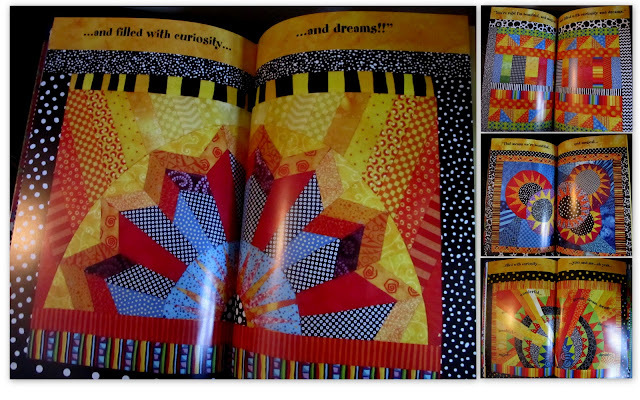 Here's a peek inside my first book and the glossy, graphic images that fill its pages, bringing the song to life. I made the illustrations from fabric as small graphic quilts which encourage all sorts of student led responses under your direction. Here's one of my favorite projects of all time! This is from an entire kindergarten BUILDING on Long Island . 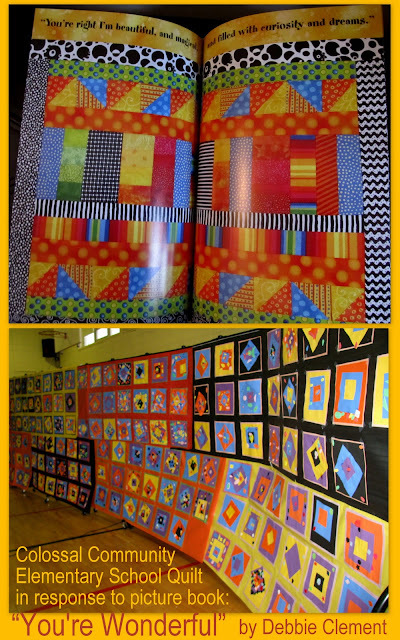 Their Art teacher had directed each of 330 K-kiddos to create their 'quilt piece' using 3 different sized squares, creating an Art lesson and a geometry lesson all in one. Pictured below is the amazing cooperative collaboration that stretched the length of their gymnasium -- in time for my arrival. Imagine after such amazing preparation how enthusiastic they were for my time in their midst. I think you're beautiful and magical and filled with curiosity and dreams. Debbie Clement in classic, festive polka-dots! Check out the accuracy of this illustration of my ensemble! True dat! Geometric shapes and stripes. Yeah baby. my travels giving keynotes and workshops across the country. 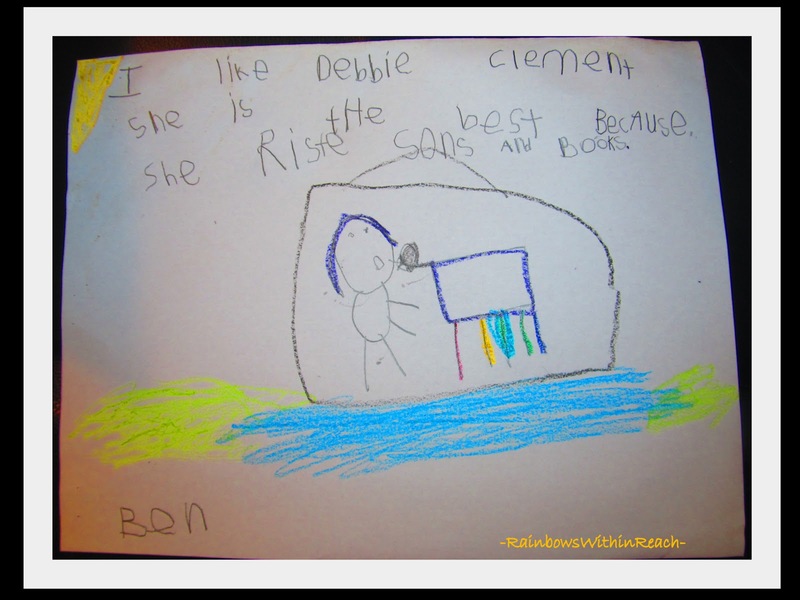 Based on the enthusiastic response of children to my visits, I would encourage you to pursue creating an 'author' visit when ever possible. No doubt you have a local dignitary eager to make a visit. Check SCBWI (Society for Children's Book Writers and Illustrators) for a possible local candidate for your consideration. My goal for the new school year is to create Skype author visits for classrooms too far away from my itinerary. Let's use the technology available to make excitement unfold in your room!! My own blog of my travels into schools around the country and around the globe is over at RainbowsWithinReach. 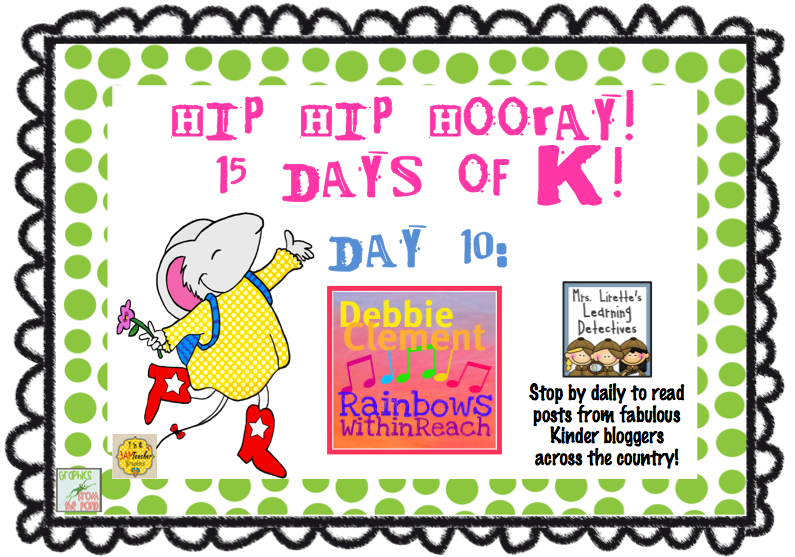 My newest claim to fame is that I am editor-in-chief over at the collaborative blog PreK+K Sharing where we have about 35 authors contributing one article each month. I throw down the welcome mat for each -- when you have the opportunity to hop over for a visit. 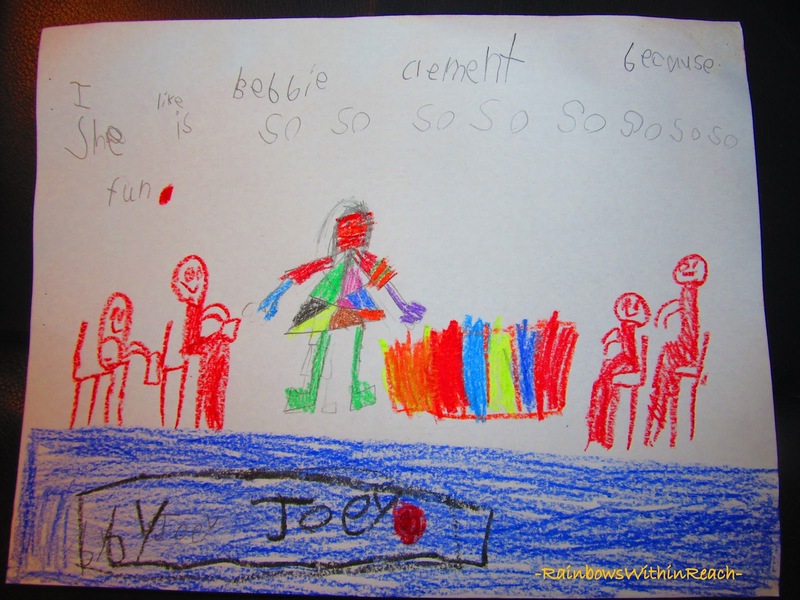 The number one article on my blog is one on Organization in the Classroom, people seem to really appreciate the photos from my travels into oodles of classrooms. My article over at PreK+K with the most views is one I wrote on the distinctions between Process + Product in Children's Art. It seems that the old art-teacher in me is quite opinionated. If I'm really fortunate maybe Mary will let me make another appearance here to share some of my other adventures. I get to give the keynote for the state of Arkansas this fall and Tennessee next winter. Lots of other conferences from FL to OH are getting the details worked out as I type. Wouldn't it be awesome to meet in person? Until then please follow my blog(s) or my growing Pinterest collection, where 15,500++ of your peers have already got a jump on you! Let me close by offering an opportunity for you to look over my shoulder in Amityville, NY as we started off our time together in their school gym. Thanks for your efforts on behalf of children everywhere. 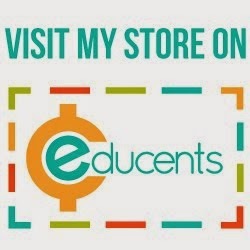 ***If you ever order from my website, please use the promo code "great" and receive 10% off your order. That should pay for the shipping. Need to revisit Day 1-9? Click on the picture below. 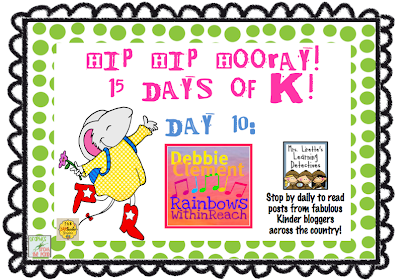 Stop back by tomorrow for Day 11 of our 15 Days of K Celebration! Melissa, thanks so much for your observation. May I quote you on that? "Music really is key in kinder!" I couldn't agree more!!! Now that I am finally getting the hang of blogging, I can't wait to share more of what I see in my travels!! Ah, Jeannie! You sweet heart you!!! It is indeed da coolest to get to find my place while chasing my dream! I can't wait till we have an opportunity to meet out in this big, wild K-world, we're bound to overlap one day soon! I'll be the one with the big smile -- ready to hug you! I like Debbie Clement too! I LOVE that you have kept all those priceless keepsakes from children during your travels. What great stories and memories for you and for them. 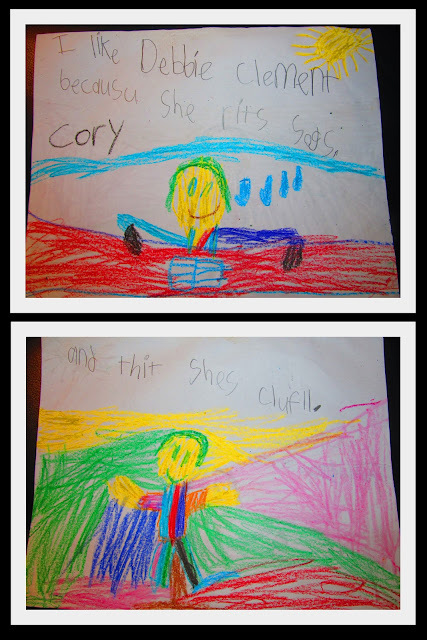 Thank you for reminding us to use music and embrace color and sounds in our classroom. We MUST appeal to all learning styles and intelligences in order to truly allow all our students to opportunity to feel successful. 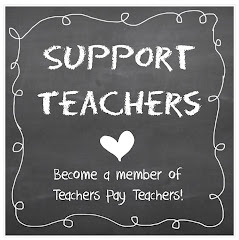 You've inspired me as a teacher and as a mom. I'm off to watercolor with my boys on the deck with a little Raffi, Uncle Rock, Bare Naked Ladies (yeah I love them too), Debbie Derryberry and of course, Debbie Clements blarring the the background. You ARE wonderful! Of course we are a mutual admiration society and anyone who has a focus of differentiation -- as is your heart + soul -- is the very best supporter of my style of interaction. We're up. We're down. We're jumpin'. We're singin'. And that's in the first few minutes together! 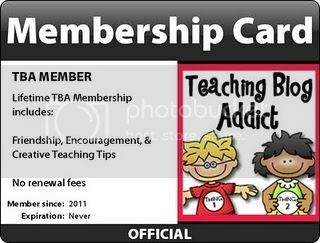 I'm considered a "Multi-Discipline" Artist in our Artist-in-the-Schools catalog as I'm pretty hard to pin down. LOL. 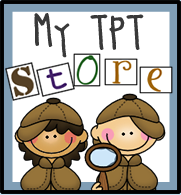 My goal is to get to the classrooms of ALL my blogging buddies!! How's that for a goal? Here's to the dancin' and the movin' while we're rhymin' and rockin'!!!! Can't wait to get to your room!! WOW! WOW! WOW! What an inspiration you are. Having taught ESL I always felt that music is the universal language not just for K and but for all grades. Seeing all those beautiful faces and so much love really touched me. Thank you for sharing a part of you. 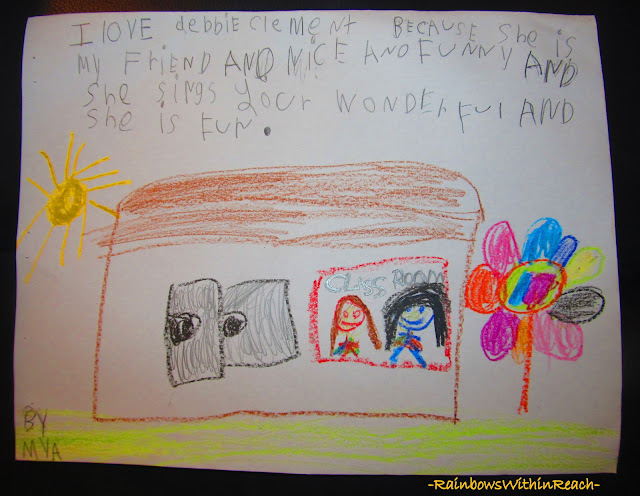 Arlene................ one of my ABSOLUTE favorite stories to re-tell is the K teacher who had a room full of children that was something of the "United Nations" and no one spoke English. She used my song/book "You're Wonderful" as the common denominator between all of the cultures and all of the languages. THE MOST AMAZING thing happened at the end of their K-year together. A little girl named Hajar used ALL of the vocabulary 'words' of my song on a worksheet describing her pet butterfly. Hajar's work is an absolute highlight of my professional career! If you ever have a moment, search on Hajar on my blog. Her work still brings tears to my eyes!